This is the cutest sweater ever. its soft and keeps baby perfectly warm and it fits perfectly. the color is cute as well. 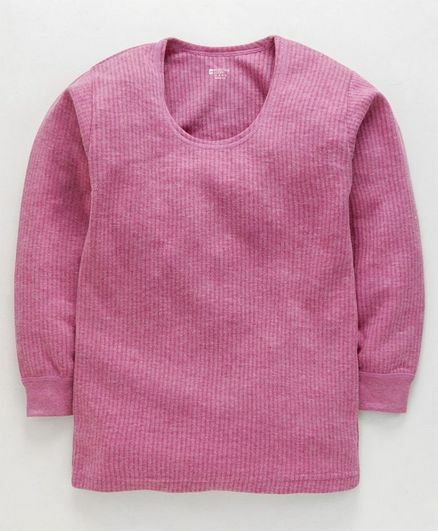 "Fits right and provides warmth"
"good quality but long for infants"
The product is of good quality but is little long for infants and non returnable which makes it not suitable for online buy.